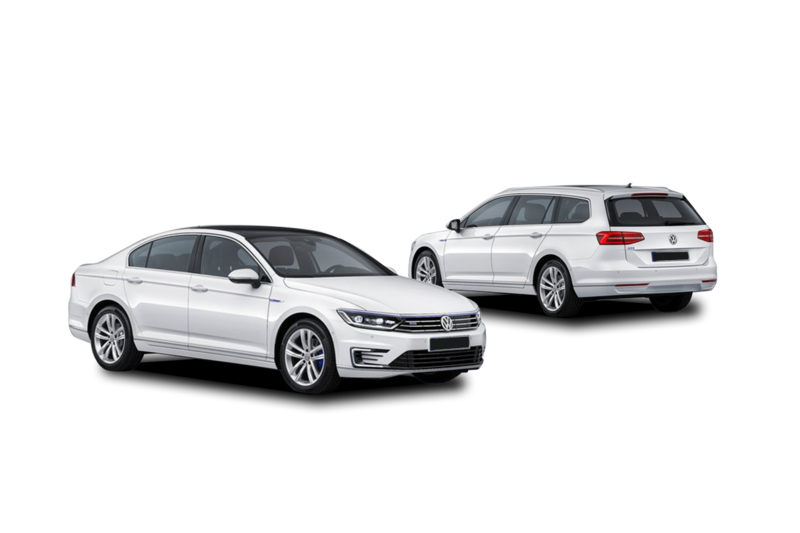 Fleet Management is a product that has been around for many years and is used with Contract Hire. It is a facility that allows us to take control of your fleet with every new car that we supply. This has always only been available for Companies with large fleets, however with our services this is not the case, whether you run one vehicle or fifty our service is designed to save your company time and therefore money. All vehicles under a maintained contract will get all routine servicing, tyres brakes, exhausts etc plus Recovery and Breakdown in fact everything that is needed to keep the vehicle on the road. All of these facilities are available 24hours/day 365 days a year, the driver simply makes one phone call for all of their needs. We appreciate that it is never easy to calculate accurate annual mileages and therefore you can either be in a position where the mileage is way over at the end of the contract and you pay a hefty excess mileage bill or alternatively the vehicle does less miles per year than originally intended and you are paying for something that you are not using. In order to efficiently manage your mileage every year we will ask you to complete a mileage return form upon receipt of this we will check against the annual mileage of the contract, then if we feel it necessary, we will contact you to discuss the annual mileage of the contract can then be increased or decreased to suit. All vehicles supplied are delivered free of charge to any address in the UK mainland and we are very happy to liaise direct with the driver, confirming the delivery the day before and also checking with the driver on the day of delivery of safe and satisfactory receipt. We will automatically contact you 5-6 months before the end of the contract to discuss end of contract options, and will also arrange collection of the old vehicle. We will annually supply you with a detailed report of the vehicle we have supplied helping you make informed decisions about your fleet, this will include mileage returns and details of any fines or re-charges. We do not charge for our additional services, it’s what helps make our relationship stronger with our clients. This facility is available to all businesses when we supply a vehicle on Contract Hire agreement with a Full Maintenance contract and will allow us to help take control in managing that vehicle. From point of delivery to final collection at the end of the contract we will be in a position to supply a ‘one stop’ facility for the driver of the vehicle. They arrange routine servicing to replacement tyres the driver of the vehicle supplied will never have to involve anyone else within the company, they organise everything they require themselves at no inconvenience. At the point of delivery we will provide the driver of the vehicle with ONE telephone number, they will use this number to arrange everything they need, one phone call and they can have their vehicle collected, taken away and serviced and then returned. The driver makes all of their own arrangements to suit their time and there is no need for them to trouble anyone within the company therefore saving time and money.